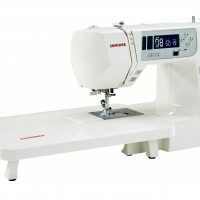 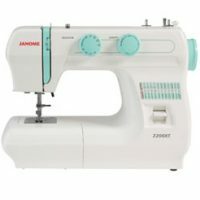 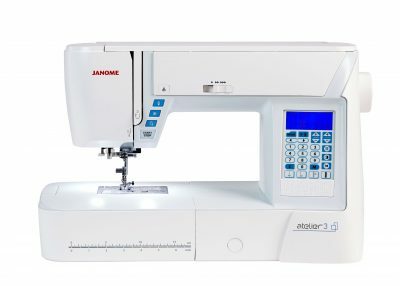 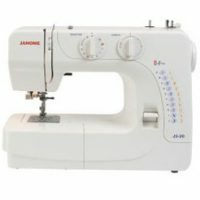 Designed for every type of sewing, this contemporary styled, well illuminated, free-arm sewing machine with easy to use computerised features is perfect to take your sewing to another level. 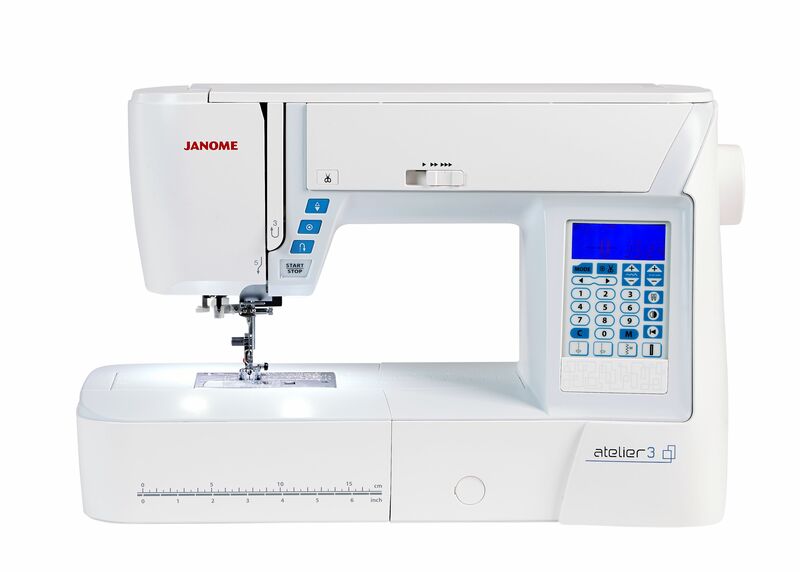 The longer arm space and superior feed system, ensures the machine is suitable for larger projects and precision sewing. 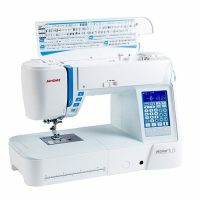 Includes extension table, applique foot, quilting foot, darning open toe foot, even feed foot and open toe satin stitch foot.